MadhuG Technologies offers to develop high functionality matrimony website together with the requisite functions that keep it primed up as per the requirements. You find the best automation for the membership accounts and matchmaking. Partner profile manager enables a registered user to set preferences for the partner the user is looking for and save these preferences. A registered user can save multiple such preferences. Registered members of the matrimonial website are enabled to post messages to other registered members of the website using the inbuilt messaging system. 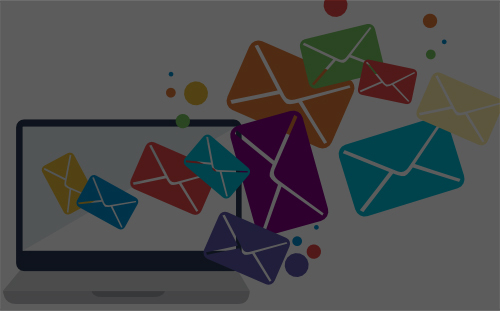 A registered user is able to accept messages from other registered users of the web site and track communication threads. Registered members are allowed to forward specific profiles to their friends. The matrimonial website system comes pre-packaged with a powerful search system to enable website visitors and registered users to perform extensive searches on the existing profiles. The administrator account is the all-powerful user account of the web site and is allowed maximum functionality in the system. The administrator is enabled to control access privileges of other users as well. 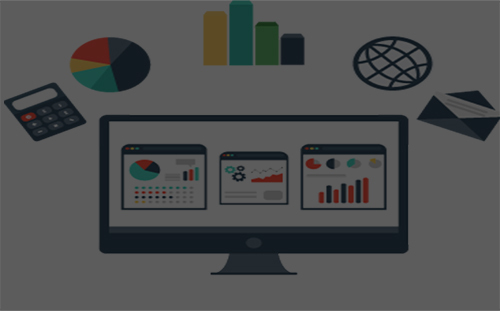 If you are into matrimony business, to fly above your competitors and grow consistently, you need a matrimonial portal development service. 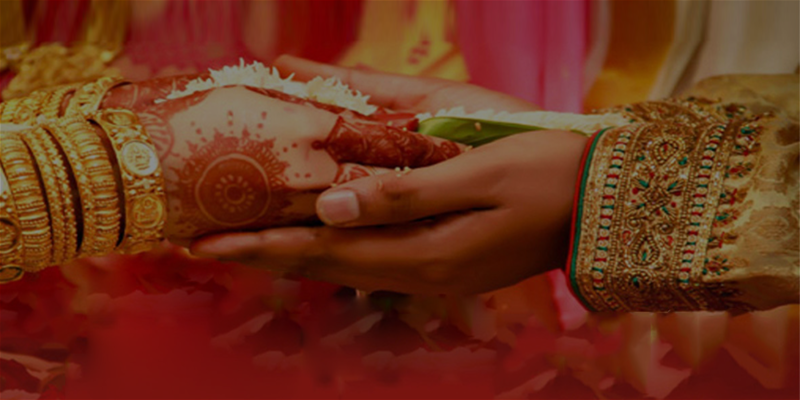 Having a matrimonial portal development service would provide you with several benefits. Unless you have a decent matrimonial portal, you can provide a platform for your users to search a perfect match. Even prospective brides and grooms will not be able to contact you. So, you need an appealing matrimonial portal that will help you connect with your prospective clients. If you have an interesting matrimonial portal, you will have a large data of the candidates with you. But, managing this huge data is quite a difficult task. So, you can manage your entire data in the database of your matrimonial portal which you can access any time. Also, your data will be always safe in the database. The classified website offers a cost-effective promotion but bulk of customers. So, if you are planning to get a classified site built, then it’s high time to do this. You will not only be able to earn a good amount of money, but also this will be your great investment. A completely featured Matrimonial web portal with powerful functionality ease your online business and is also very cost-effective. The Internet is enabled technical transformation in each aspect. Growth in Matrimonial portal development is the best example of this fact. 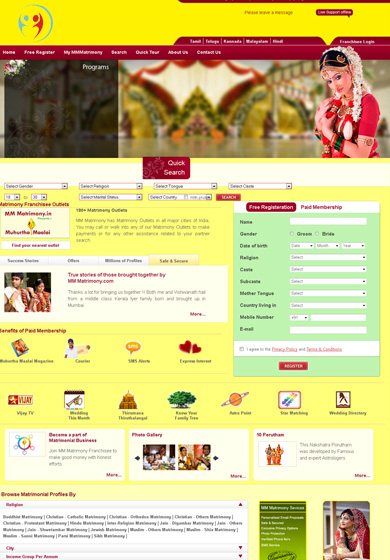 Matrimonial portals have enabled visitors of the site to search the perfect match for themselves. Matrimonial agents can set up online business within no time. Matrimonial portal development helps in creating a web portal that provides a belvedere for the individuals who are in search of Grooms/Brides. 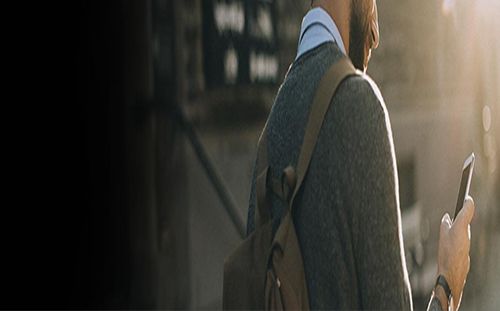 The matrimonial portal development gives an opportunity for you to unitize your outstanding matchmaking skills by helping the people who are seeking for their soul mates, the one who can be their true life partners and all these can be done by launching a new website which can be used for promoting matchmaking and matrimony. MadhuG Technologies has emerged as the fastest growing web solution provider on the internet. Through these advanced technologies has helped people and communities around the globe in finding their perfect soul mates. The automated comparisons help in finding the perfect match from a large database containing millions of profiles, taking care of all points from compatibility to requirements of both the parties. Marriage is said to be an institution which works as the foundation for any stable society. Being a Matrimonial portal development company in India, MadhuG Technologies develops exceptional matrimonial solutions. By including tools that are extremely user-friendly along with the advanced features, matrimonial portals developed by us provide excellent solutions. With the growing demands of matrimonial portals, we keep in mind all the necessary points to make the experience of clients a pleasant-able one as well so that by using the advanced features they can find their better half from anywhere across the globe. 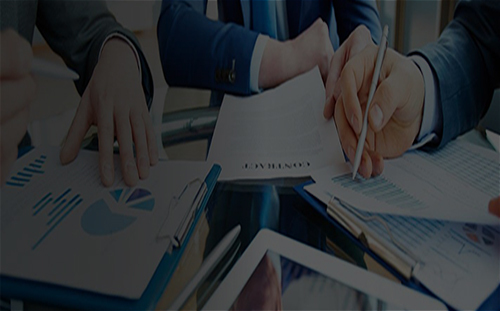 The services offered by us are proficient enough that they hold the caliber of competing with any of the top marriage website development firms present in India.